Why won’t my hormones cooperate, ever!? Why can’t I focus, or let alone, feel happy? ….. and it is time to focus on YOU. Your health, your mind, your hormones. 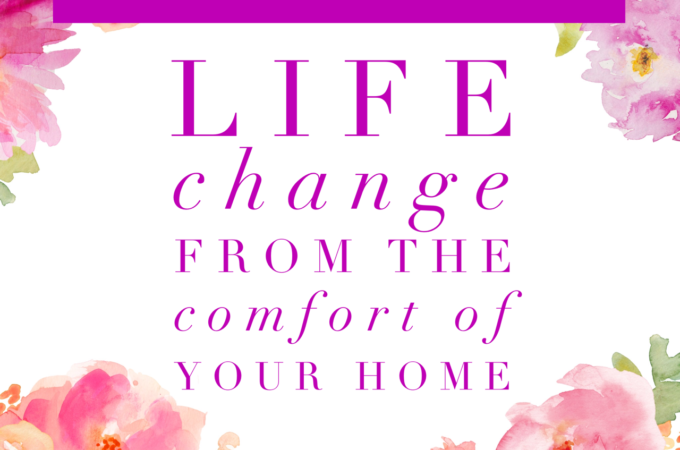 This is an on line class – taught in three parts and it fits into your busy schedule! No excuses because it is free! Three 30-minute Classes – taught via Zoom Conference (watch the live video, or don’t watch – you can dial in on the phone). The class will be recorded and you will have access to the information via a private Facebook group for one week. 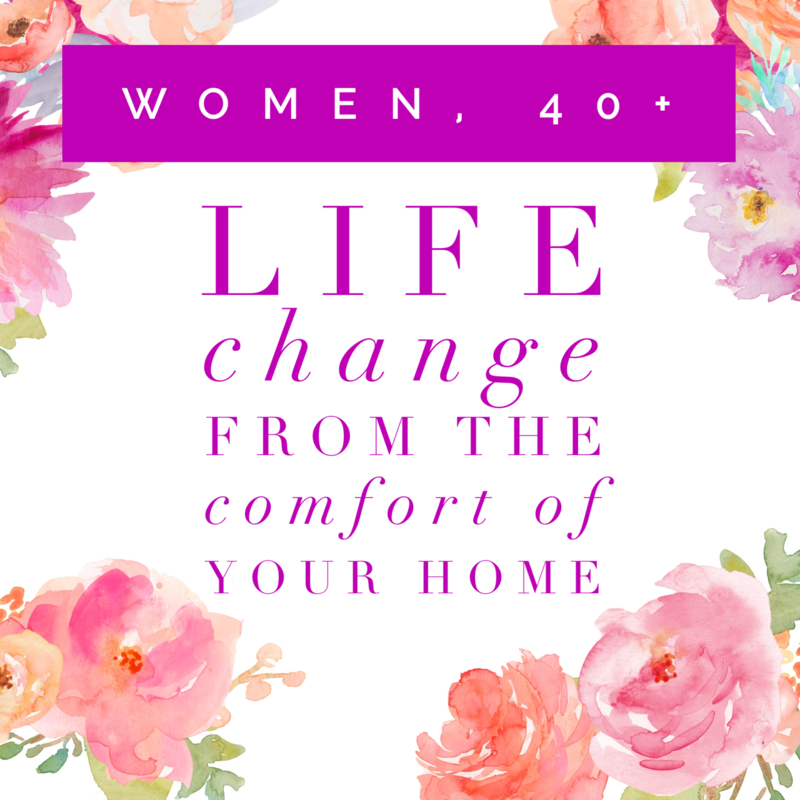 For women 40+ who are ready to step into a new level of health. Part 1 – Thursday October 5, 2pm CST Your Health. How to nourish yourself in your 40s, 50s, 60s and beyond. You are worth it. This is a place to begin. Carve out a little bit of time to view the short presentations. YOU MATTER and NOW is the time to start thinking about YOUR HEALTH and WELLNESS and future!